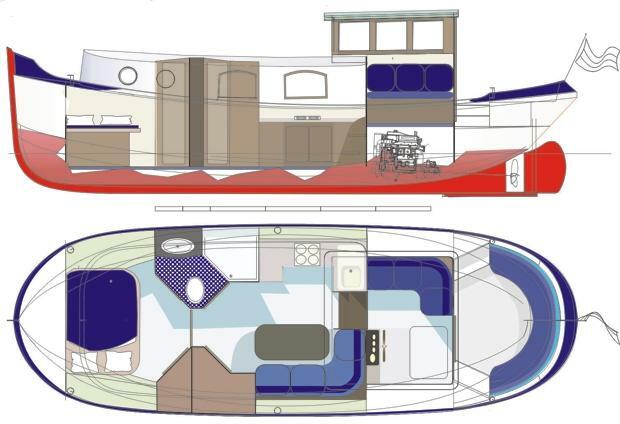 The Luxe-motor class is available at 34 and 40ft. 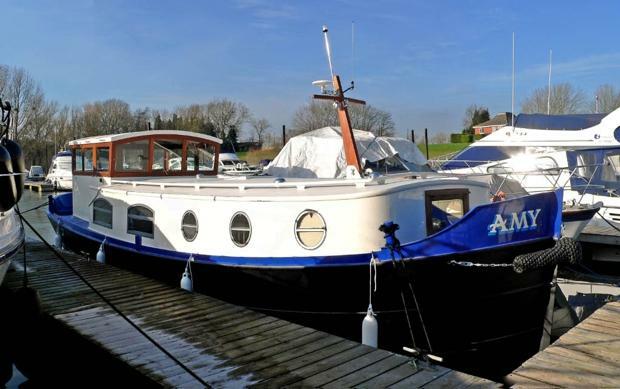 A real little ship combining lots of accomodation within a small size. Easy of handling, lower running costs and reduced intial outlay are some of the benefits to this new design. The design itself has the character of a Luxe-motor but kept to only 12m (one of the most popular sizes for motor cruisers). Beam is high to provide realistic accommodation for a couple and two guests. 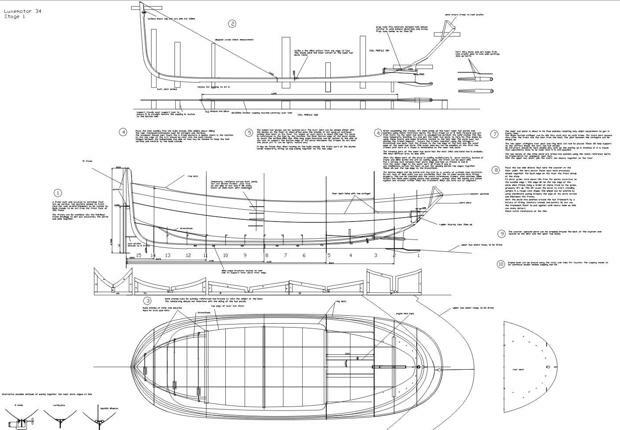 The design is definitely a large 12m boat! 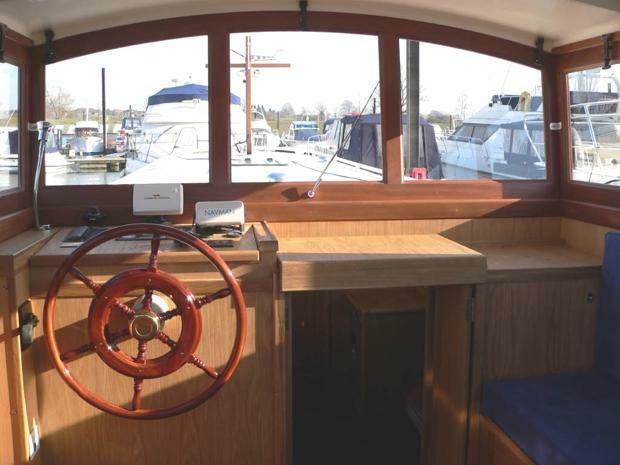 The rear wheelhouse was chosen for simpler and more cost efficient fitting out compared with an aft cabin design. 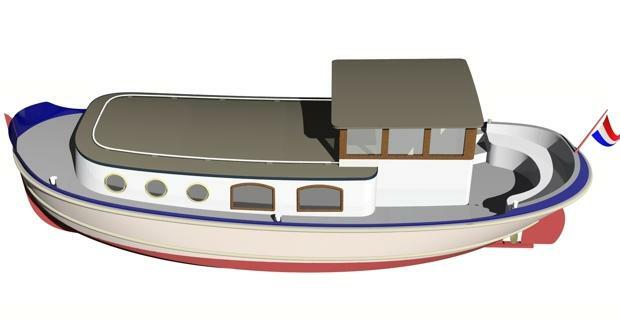 The added benefit is a designated outside seating area to enjoy the waterways experience from. The hull is a 'V' bottom with an additional chine, designed once again to provide good economical performance, along with responsiveness to helm and stopping. 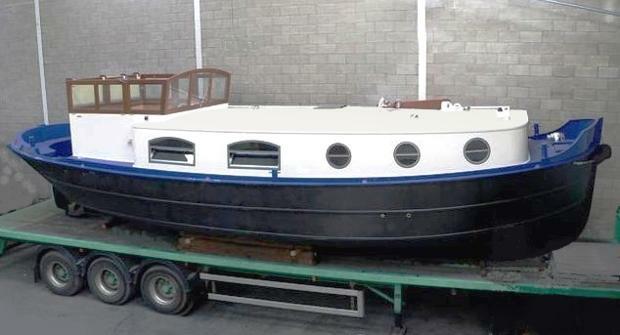 Only trim ballast is required.The hull and superstructure are set to Lloyds S.S.C rules and will meet category B of the R.C.D (Recreational Craft Directive). 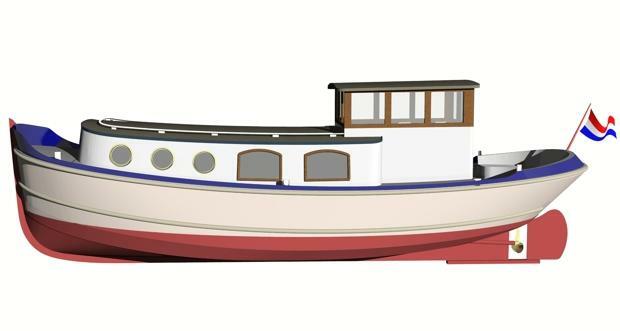 The most popular category that most builders of replica Dutch Barges go for is category C. If category C is satisfactory, then due to its size being below 12m it can be self certified by the builder. This will save the expense of using a notified body. (Category C is inshore).